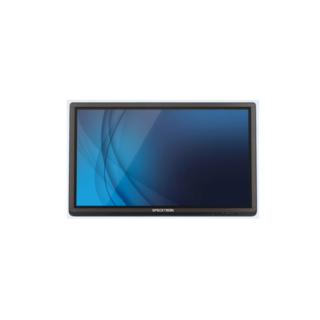 The Specktron® Interactive Whiteboards use an IR scan and sensor technology. 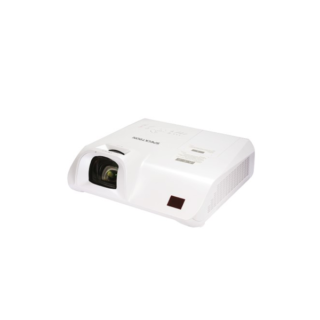 Working seamlessly with a short throw projector and computer, the ceramic surfaced Interactive whiteboard can become a large touch display. 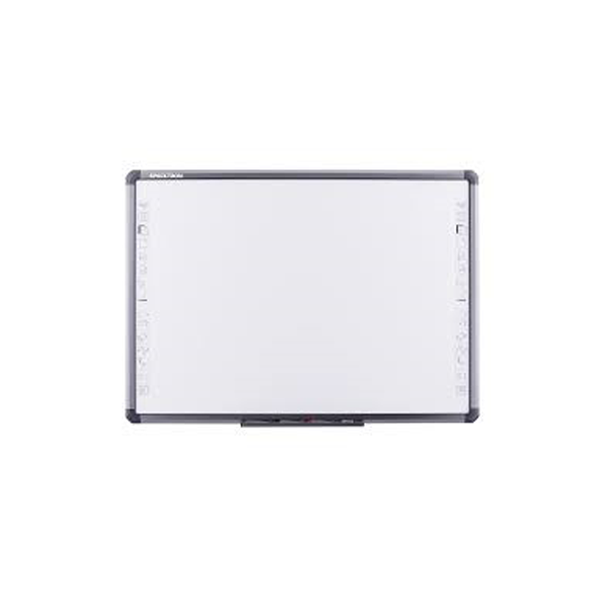 Any projected image in the whiteboard can be operated by pens or fingers directly. Thus, it provides an interactive presentation platform for the lecturers.